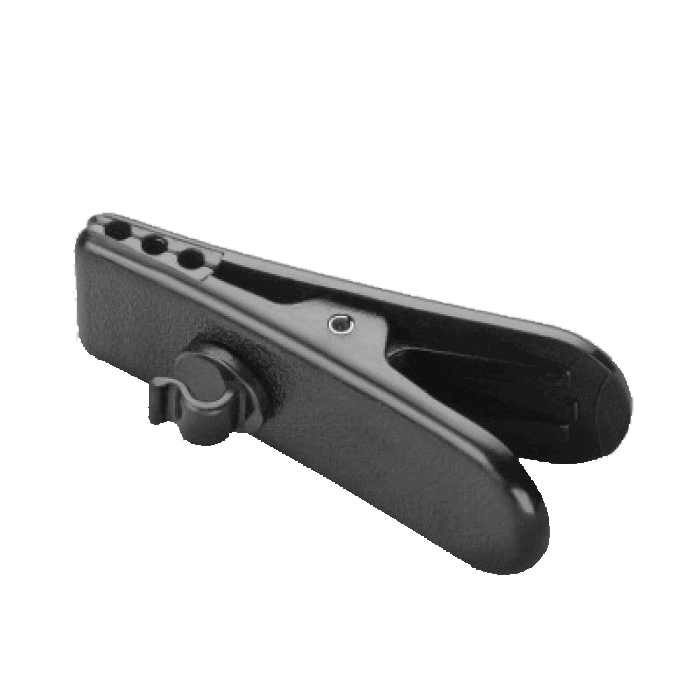 Plantronics Black Clothing Clip - 29961-01 - Headsets Direct, Inc. 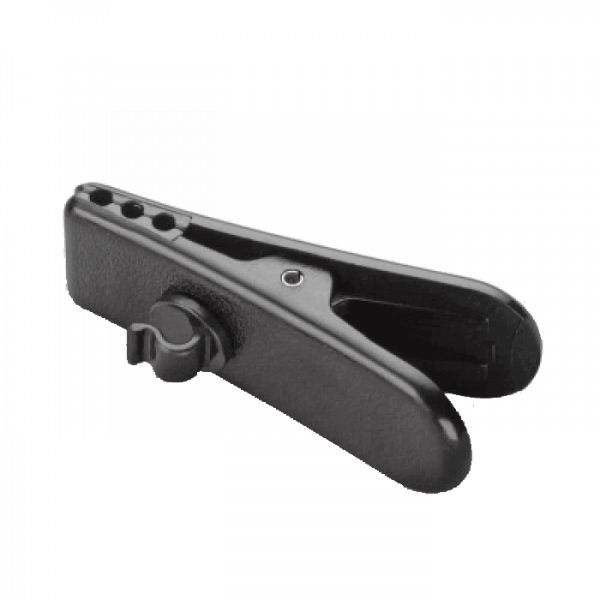 Replacement clothing clip # 29961-01 for Plantronics Mirage, TriStar, Encore, FreeHand, DuoSet and DuoPro models of headsets. This clothing clip is black in color and clips onto the headset cable.